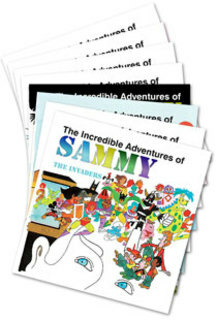 Our boys just love the Sammy books. The colourful illustrations and interesting stories are a fun way of teaching our kids to care for their health and the world they live in. We love the activity quizzes at the end of each story too!